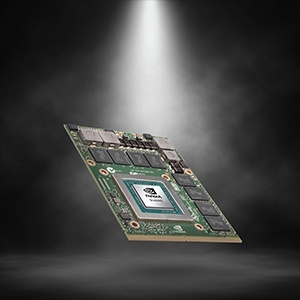 NVIDIA Quadro MXM: Embedded Solutions get a GPU performance boost! 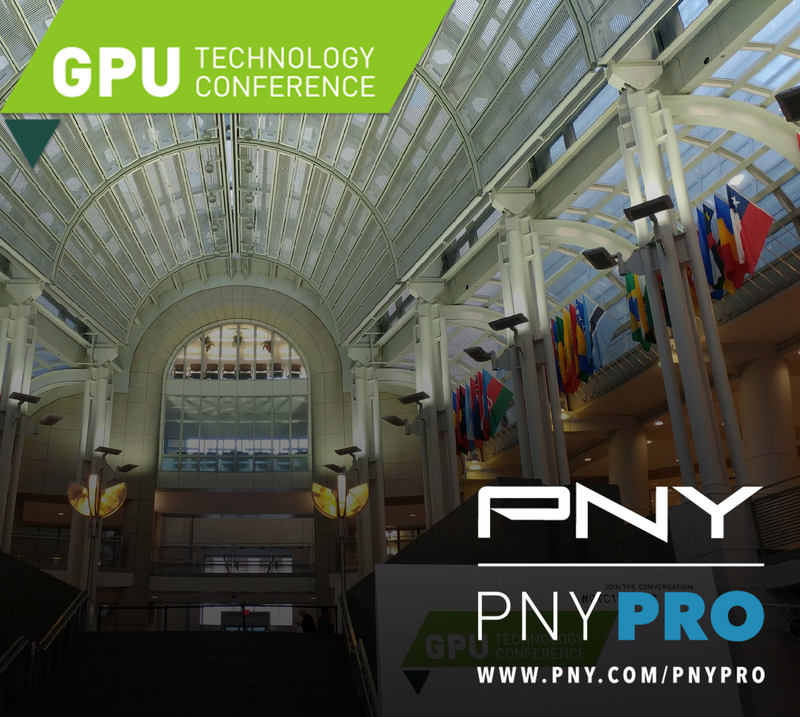 PNY is proud to be the authorized NVIDIA Embedded Partner for NALA and EMEA. The battle-tested and power efficient Pascal™ family of GPUs are now available for Embedded and Small Form Factor systems: Quadro P5000, P3000, P1000 and the Tesla P6. 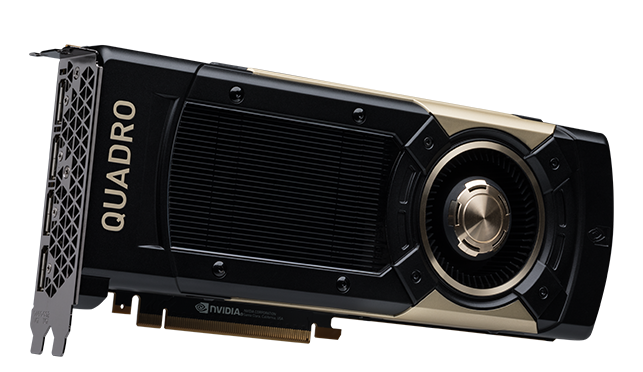 For over a year, we have been supporting customers and embedded partners in the military, medical, manufacturing and casino gaming markets with NVIDIA Quadro MXM (Type-A and Type-B models) and GPU-down solutions (available through authorized partners only). “If you are interested in AI and ML, GTC is the place to be whether you are a developer, a data scientist or a business person." 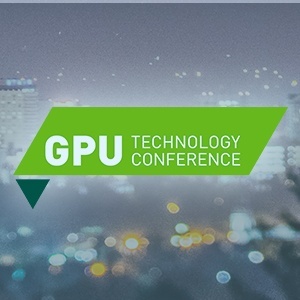 As a proud Gold Sponsor of NVIDIA’s GPU Technology Conference (GTC), the world's biggest and most important GPU developer conference, PNY invites you to visit our booth to experience how the latest NVIDIA® Quadro® GPUs can accelerate your next AI, Deep Learning, VR, computational or visualization workflows.